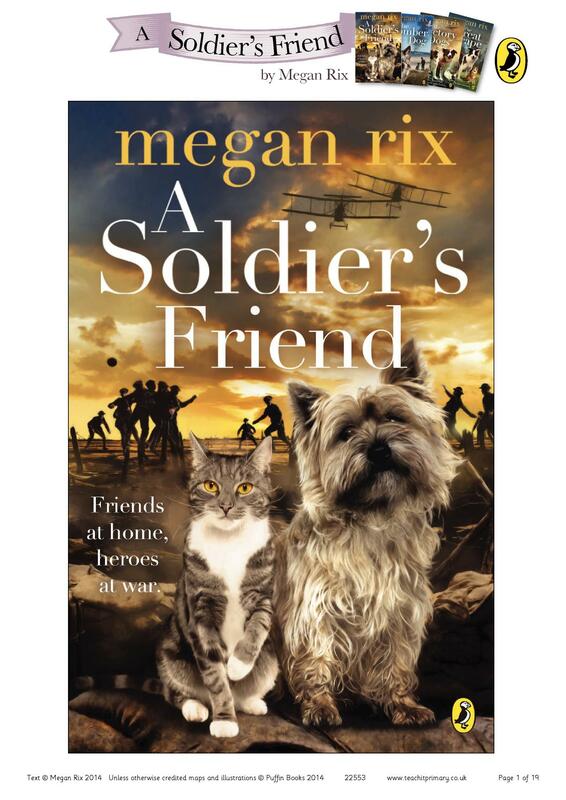 A set of activities to accompany the latest of Megan Rix's wonderful books about animals at a time of war. Includes activities on reading comprehension, persuasive writing and map work. Part of the Penguin Schools collection.